A book is one of the best ways to experience the world and the best, of course, when that world is an unattainable one. 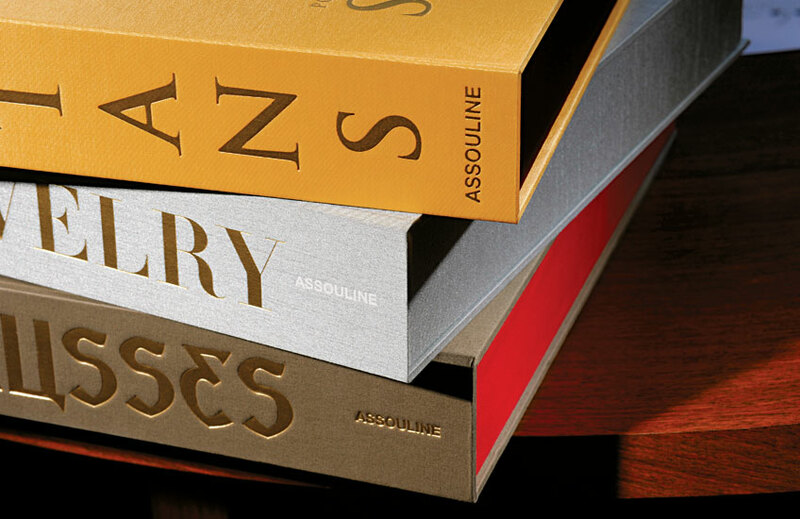 Enter luxury book publisher Assouline and its Impossible series – a set of hand-stitched, hand-tipped coffee table tomes created for the sole purpose of assembling the fantasy collections that never were – in this case, those of the authors. Showcasing key pieces which characterised and revolutionised the 20th century – from Dior’s New Look (Fashion) to Grace Kelly’s Van Cleef & Arpels pearl and diamond necklace (Jewelry) and from the moon-bound Omega Speedmaster (Watches) to the everyday objects which were hardly everyday in their style (Design) – each compilation is a must-have for enthusiasts and truly the only way to experience such illustrious assemblages. 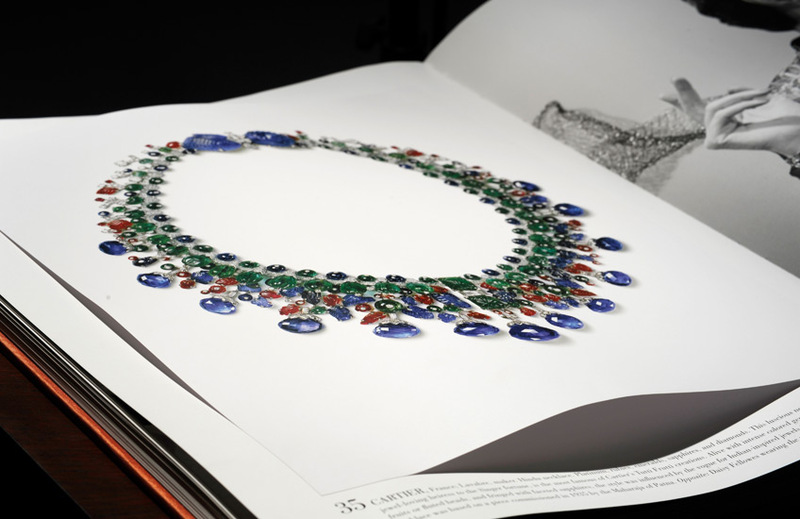 “For a jewel to be truly timeless, it must embody the essence of its moment in time”, fine jewellery historian and author Vivienne Becker explains at the outset of this tome. 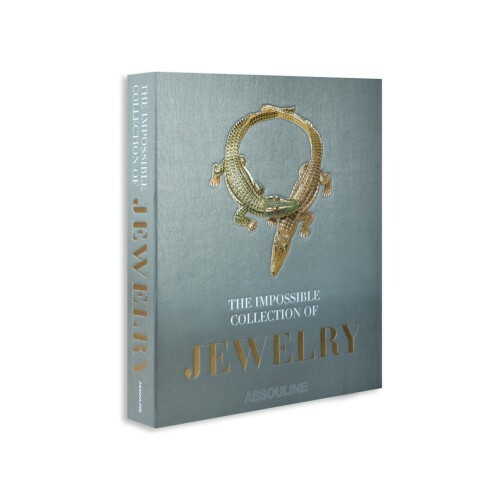 Timeless jewels were the goal of this “Impossible” book and timeless jewels were delivered. From the enamel Art Nouveau insects and carved Boucherons of the 1920s and 30s to the minimalist silvers and restrained embellishments of the 90s and 2000, this collection offers a heady history of jewellery design. Of “staid, formal, ‘heirloom’ jewels”, there are none as Becker tells the story of last century through its glittering spoils which proved instrumental in characterising the fashions of the decorative arts in their time. Editor’s Highlight: The intrigue of this collection is found in the fact that each of its entries is now out of production. Unattainable beauty is the best kind. “Freely available now from our computers screens, tablets, telephones, car instrument panels, and so forth, accurate time may no longer be the precious commodity it once was, but conversely, the mechanical watches that track its journey around the twelve familiar markers on the face are more highly prized than ever,” writes British historian Nicholas Foulkes in the introduction for this thorough and comprehensive round up of the 20th century’s horological masterpieces. For men, that is. Foulkers weighs in on the timepieces that revolutionised the watchmaking industry – including those that explored the depths of the earth and the heights of the galaxy – and their legendary makers. 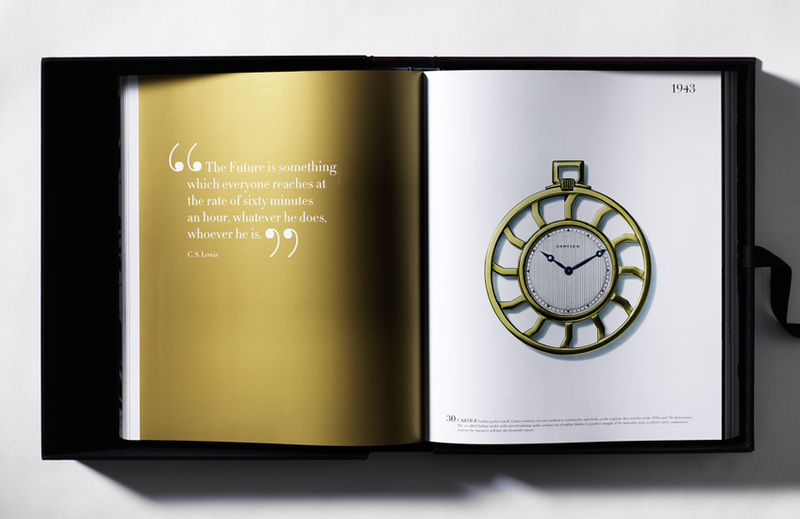 From the near-mythical and record-breaking Patek Philippe Henry Graves Supercomplication to Duke Ellington and James Bond’s pieces and the “future of watch-making” Hublot designs, the tome captures the time of the last century, quite literally. Editor’s Highlight: The joy of taking time out from a world in which that exact commodity may appear less “precious” to study a century of watch design resonates as something to be appreciated. Charting the design conversation of its everyday items (which have since proven themselves to be anything but run of the mill), French design expert Frédéric Chambre celebrates the 20th century’s wide evolutionary arc. From the turn of the century Art Nouveau years to avant grade Bauhaus, and from Art Deco design to the Memphis school, even a shallow consideration of the styles featured renders a clear view that this was no ordinary century. 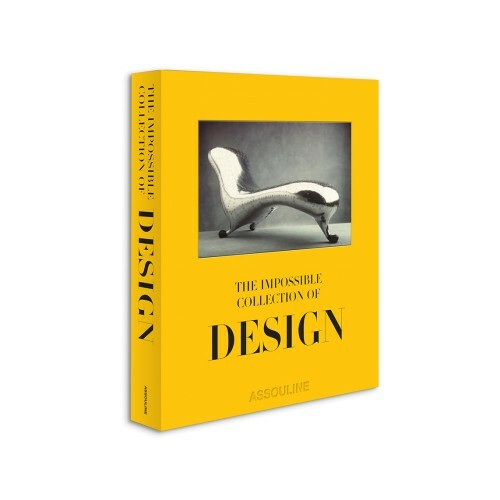 With its outer shell graced with Marc Newson’s record-breaking Lockheed Lounge chaise (the most expensive design object ever) and its front cover with Carlo Bugatti’s 1902 award-winning, parchment-covered Cobra chair, even the visual choices of the book indicate the cultural (and sometimes monetary) wealth of the designs it showcases. 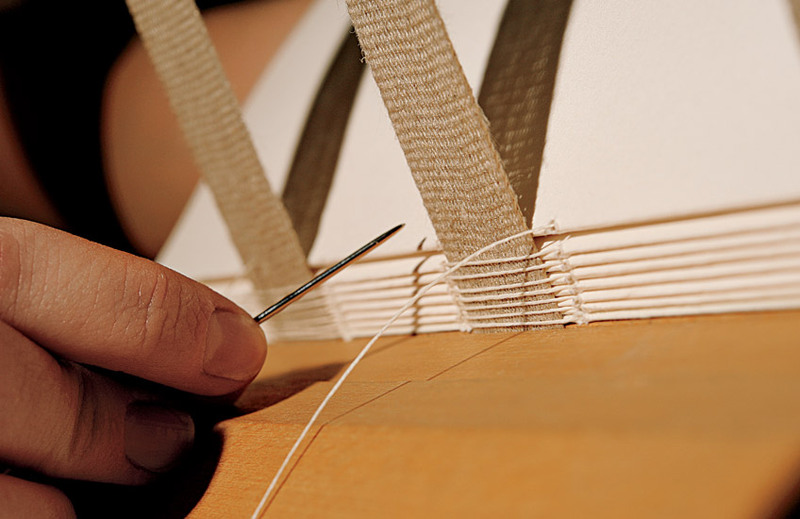 A furniture history lesson of the most informed and diverse kind, indeed. Editor’s Highlight: A kekwood and palm tree veneer buffet with brass doors patinated with fire and silver – a collaborative effort by impressive duo Eugene Printz and Jean Dunand – and a 1969 Paul Evans Brutalist cabinet. “Clothes, like architecture and art, reflect an era,” expressed Azzedine Alaïa, and for Valerie Steele, Director of The Museum at the Fashion Institute of Technology, curating a comprehensive collection of fashion is as difficult as curating an art collection. In the introduction to this impressive volume, the historian laments at the almost impossible task of featuring just one piece from the entire oeuvre of legendary design houses (“Imagine being asked to gather a treasure trove of artwork spanning a century, including iconic gems by the world’s greatest artists – from Pablo Picasso to Andy Warhol”). 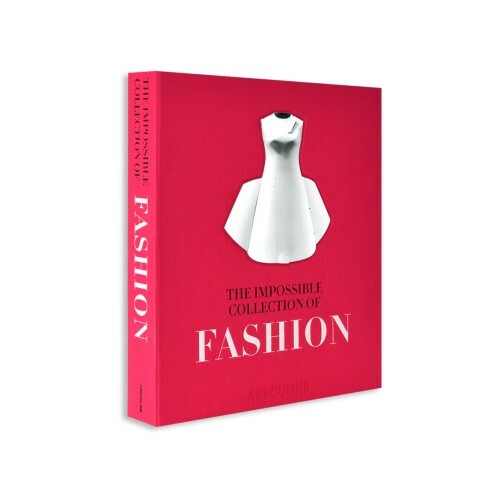 Narrowing her search to mostly evening gowns (barring a few including Madonna’s Jean-Paul Gaultier cone bra and YSL’s Le Smoking jacket), the author produces a glittering medley of the most famous and magnificent ladies sartorial wear. Editor’s Highlight: Experiencing iconic dresses (like Audrey Hepburn’s Breakfast At Tiffany’s LBD) have their moment as pieces of art in their own right.